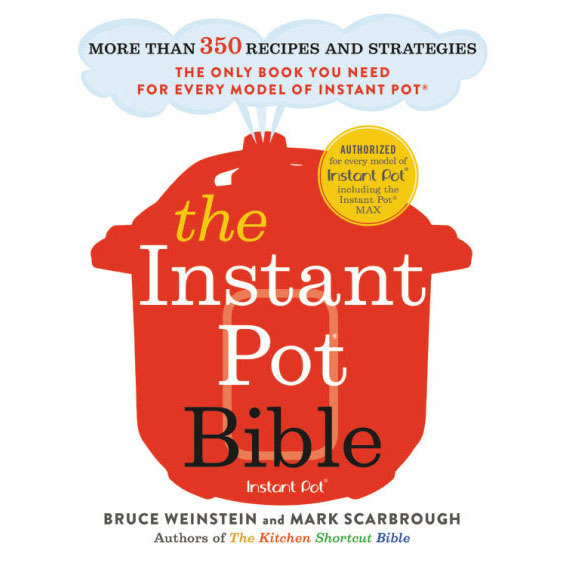 If you’re a fan of Fine Cooking magazine, you know when you see Susie Middleton’s byline, something delicious follows. Every single time. 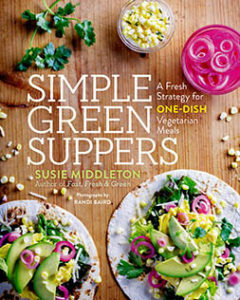 In her new book (her fourth, now) Simple Green Suppers, Susie shares the strategies she’s developed for turning vegetables into suppers that satisfy. How does she do it? It’s simple: Veggies + 1. Susie pairs vegetables (grown on her Martha’s Vineyard farmette, by the way) with staple ingredients. Plus 1s are everything you’ve got in your pantry or fridge on the daily: noodles, grains, beans, greens, toast, tortillas, eggs, and broth. I smell dinner right there. You’d be smart to start with Susie’s Avocado Toast. Consider it an ultimate version of avocado toast. It’s unlike any you’ve ever had—and yes, it’s a meal.